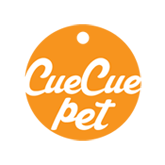 Boutique clothing & gear for the everyday dashing pet. Brilliant, brave, dependable and darling. Continuously pursuing quality, comfort, safety, and collective charm.